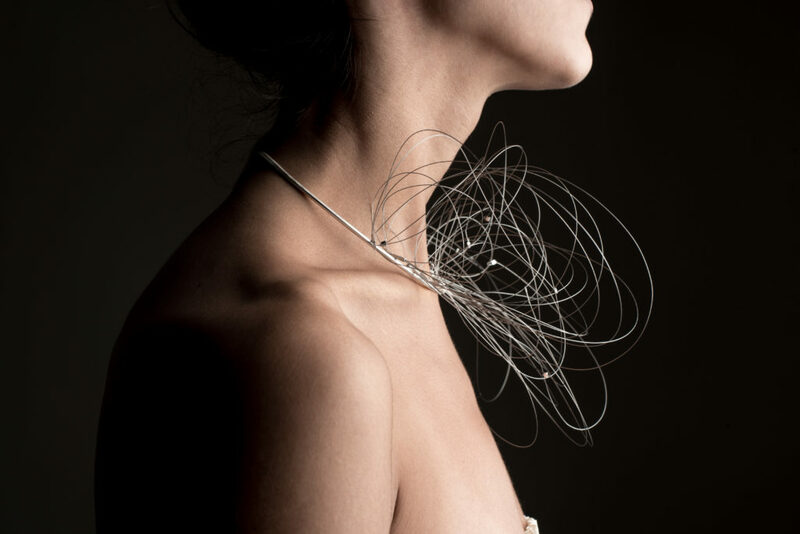 Still at Palazzo GiureConsulti in the center of Milan, on 22th February, the fifth edition of ARTISTAR JEWELS 2018 The International Exhibition of Contemporary Jewellery,will inaugurate. This year some special guests as Yoko Ono, Pol Bury and Faust Cardinals will present new pieces in the world of art and contemporary jewellery. ARTISTAR JEWELS 2018 is now a fixed appointment for experts, for the press, for designers and for all lovers of contemporary jewellery. The event this year has recorded an increase of 20% and an early closure of entries. on occasion of Milano Fashion Week, sponsored by the municipality of Milan, the exhibition will be open until February 25th with free entrance. More than 450 creations on display, most of them unique pieces, presented by 170 international designers from over 30 countries. The event offers a new vision of high artistic value,great stylistic research and technical experimentation. 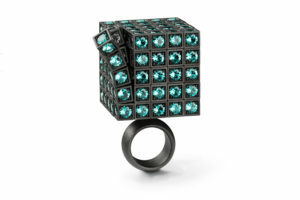 All jewellery exposed can be purchased through the www.artistarjewels.com platform. 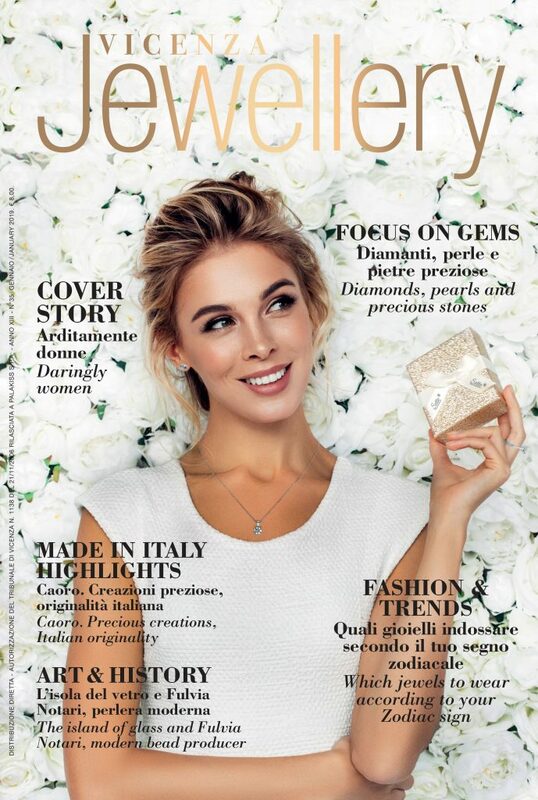 The volume Artistar Jewels 2018 will be published , edited by Logo Fausto Lupetti, it is available in major Italian and foreign capital bookstores , as well as distributed to 5000 operators including buyers, journalists, bloggers and galleries. The introductory texts will be curated by Eugenia Gadaleta, Marketing & Communication Manager of Artistar Jewels and Professor of Communication, along with the fashion and costume journalist, Maristella Campi. Every shots of photographic shooting, made by photographer Andrea Salpetre, of the participants in the contest will be published in the volume. The jury as always will be made up of experts in the field and will be awarded the following prizes. 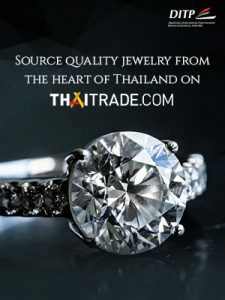 The three winners will participate, for free, to Artistar Jewels 2019 and They also will be within the special features of the next edition. To one of the young designers will be given the opportunity to follow the professional Jewellery course of Scuola Orafa Ambrosiana in Milan. Two selected designers will have a free exhibition space in two international trade fairs in 2018: Sieraad Art Fair in Amsterdam and Autor International Contemporary Jewelry Fair in Bucharest. In the exhibition there will be set up a special area that will host the creation that the Maison De Liguoro has created in partnership with the Egyptian designer Reem Jano, the winner last year of the award “De Liguoro”. We will also show the work of Gabriela Secarea, award Artistar 2017, offered to the best designer in Romania.Additionally thirty creations,selected by the jury ,will be the protagonists of a moving exhibition in prestigious European galleries and international concept stores. This entry was posted in Design, Events, News and tagged Artistar Jewels 2018, Gioiello Contemporaneo.